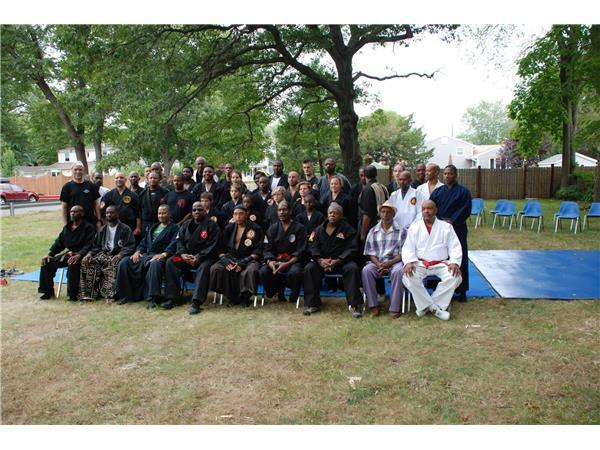 Blessings, Good Evening and Welcome to DocKarate presented by DocMagazine in association with DocRadio International. 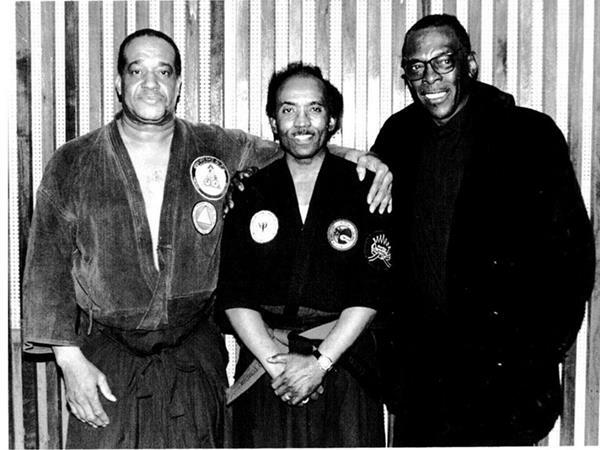 Tonight's Host & Executive Producer Kancho Daniel J. Vena with his Co-Host Renshi Kyle Forrest are very proud to present our very special guests Grand Master George Logan & the Sanuces Connecticut Connection. 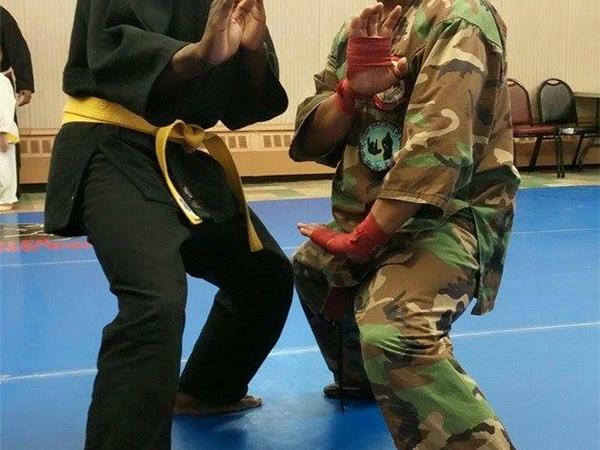 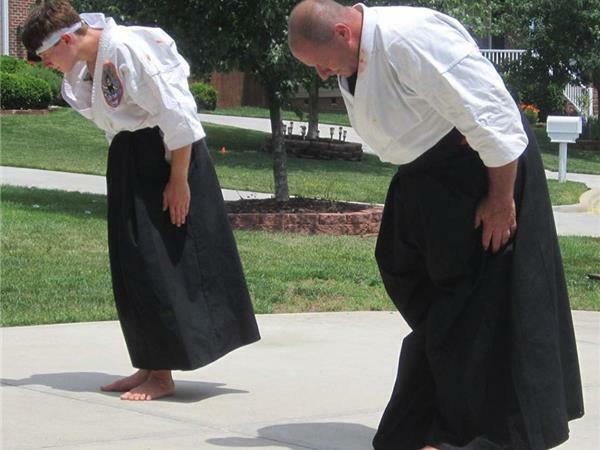 Tonight our subject matter will be the Sanuces Ryu Ju Jutsu Connecticut Connection. 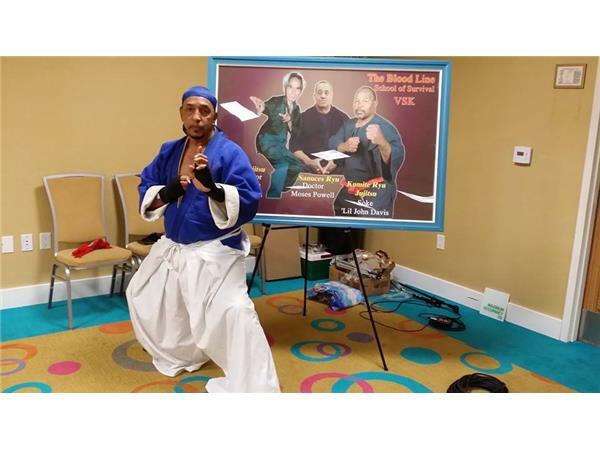 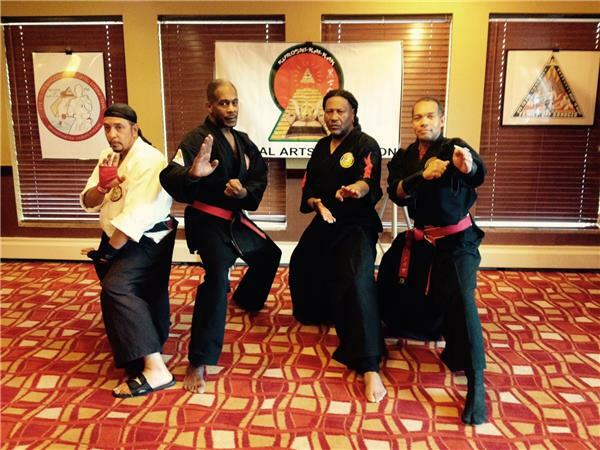 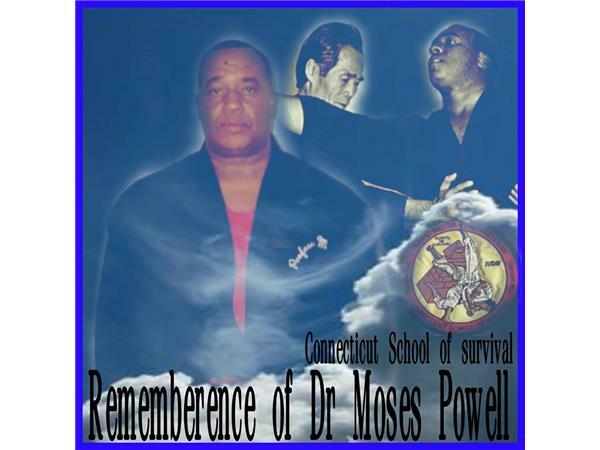 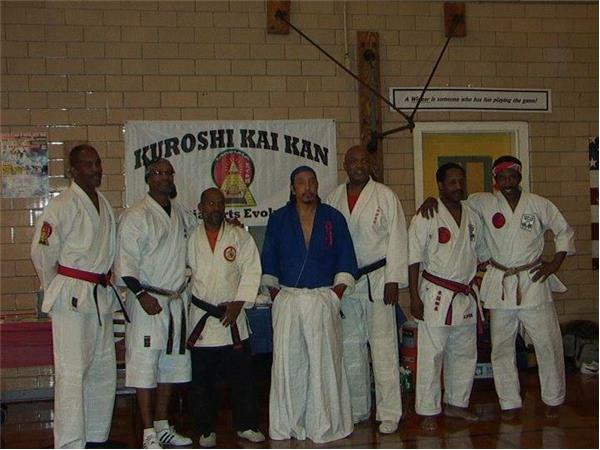 Grand Master George Logan and his team of Sanuces Ryu Instructors and legacy leaders will be live on the program to talk about Supreme Grand Master Dr. Moses Powell's art, past, present and future. 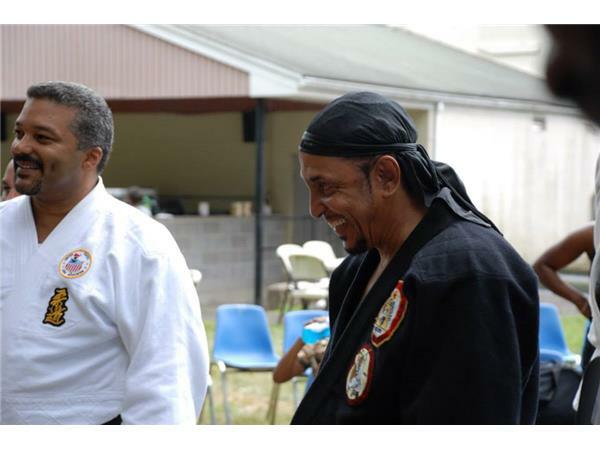 We are honored to have some of Dr. Powells first generation students on the program to discuss how Sanuces is doing today and what the legacy leaders have in store for the system in the future.